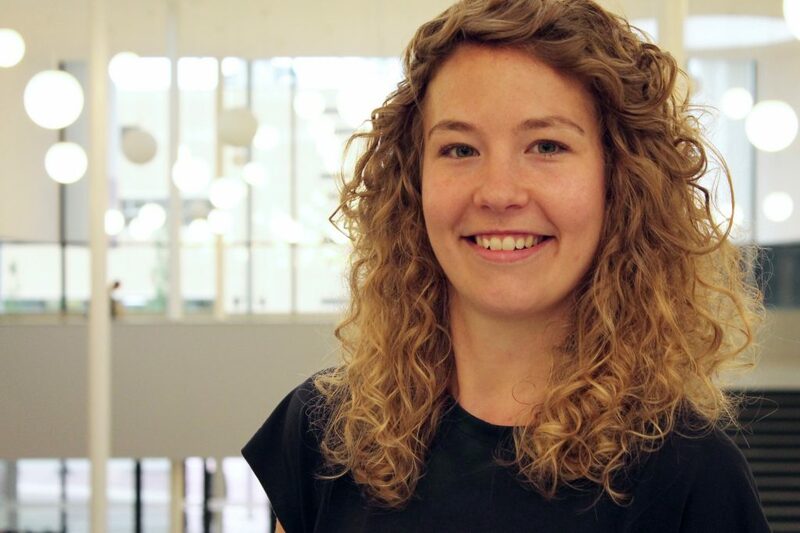 My name is Caroline van Straten and I work as a PhD candidate at the Amsterdam School of Communication Research. With a background in artificial intelligence and cognitive science, I am interested in the investigation of the mental processes that are elicited during interactions between humans and robots. In the CHILDROBOT project, I study the emergence of social relationships between children and robots. More specifically, I try to figure out which robot and interaction characteristics influence the development of closeness and trust between a child and a robot. As in the future, children will increasingly encounter robots that will seem more and more similar to children’s peers, it is important to map the consequences of such encounters. What I like most about the research we conduct is that, no matter how long scientists like us discuss child-robot interaction, in the end children always keep surprising us. Website designed and developed by Dribba.